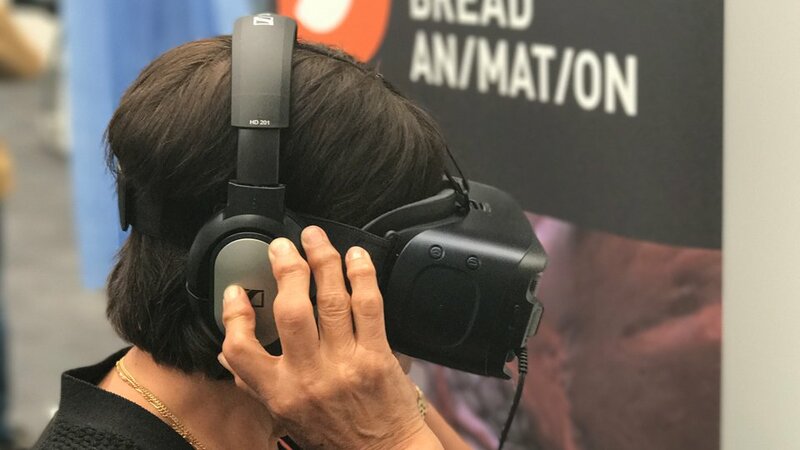 Many companies are now using VR and 360 video at events for a wide range of purposes, but above all to create a memorable experience for attendees. Here we look at some of the ways that you can use them to bring your content to life and make your events even more engaging. VR vs 360: What’s the Difference? Firstly, a quick look at the differences between these two experiences. While 360 is sometimes referred to as VR (because they can be viewed with the headsets), they are actually quite different. With 360 video, the viewer is presented with a complete viewing experience. They can look up, down, left, and right. However, they cannot move around or interact with any of the video’s features. VR, on the other hand, has no limitations whatsoever. Viewers can move around, explore and interact with objects or people. So while there are definite similarities, 360 is less involved and more focused on viewing and enjoying the experience – although it still provides a much more immersive experience than watching a standard video. You can read a useful guide describing the differences on the Vimeo blog. 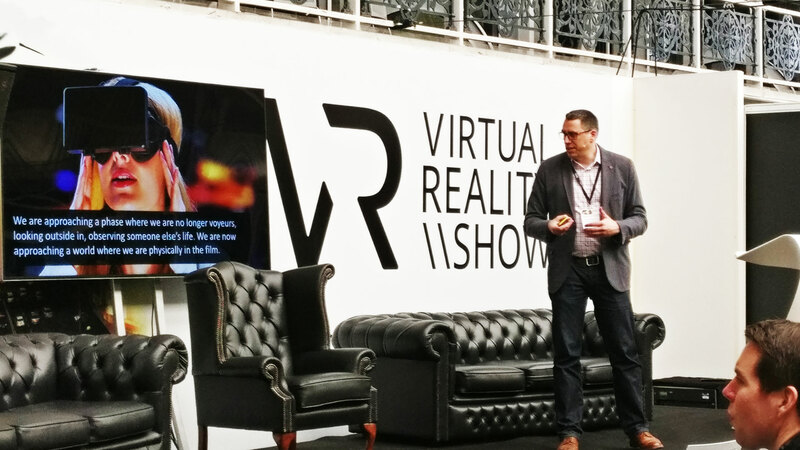 It’s becoming easier and more cost-effective to use 360 video and VR at events as the technology matures and prices go down. However, one of the things you will need to consider before you start thinking of ways to use this type of content is the tools and equipment you need. While it is possible for people to view VR content using their mobile phones and a basic VR device like Google Cardboard, it’s usually better to invest in (or hire) a dedicated headset like the Oculus Rift, or its new standalone headset, the Oculus Go. Once you have the equipment in place, you then have a number of options for using your VR or 360 video content at your event. One way to make use of VR and 360 video is to show off your latest products in all their glory. This way, you can create immersive experiences for your target audience and provide them with a fun and unique way to show off your products. This could be especially useful for products that are hard to demonstrate properly at the event. For example, you could create a VR experience to show off your new scuba diving equipment or hiking boots by placing the customer in the setting where the products are used. Or you could put customers behind the wheel of your latest car, like Volvo did. This could be a fantastic way to not only build hype around your products but to also help your customers make more informed buying decisions. VR and 360-degree videos are exciting technologies that give you the opportunity to create something amazing that attendees will remember for a long time. And it’s something that everyone is talking about. Yet few have actually experienced VR in all its glory. Brands that provide people with their first experience – and you make it incredible – are going to be remembered and talked about – a lot! So use VR and 360 to build buzz around your brand. Not only will attendees tell their friends about it, but they might film it and share it on social media. The NY Times is using VR to create memorable experiences like ‘Seeking Pluto’s Frigid Heart’, and this has generated a huge amount of interest and buzz. There’s no reason why you can’t do something similar. While using VR to demonstrate your product is an excellent idea, you might also want to think beyond your product. Perhaps it would be better for you to create an exciting experience that is only loosely based on your product, especially if you do not sell products that are used in particularly exciting ways. If you are going to be providing some kind of training at your event, video is a great option that helps you to provide a better learning experience. So take this one step further by using 360 video or VR. VR especially can help to make complex training a lot easier by putting the user right into the situation and present more realistic scenarios so they are better prepared. The possibilities for this are enormous. People are curious about VR so will be interested in the experience. 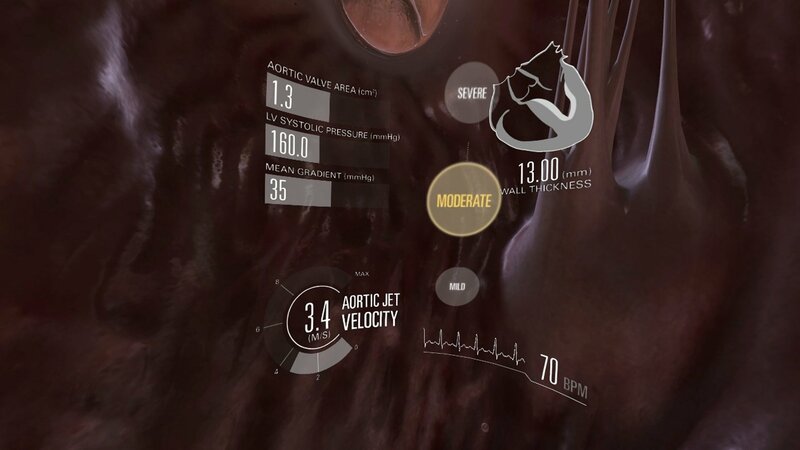 Brands can capitalise on this by creating a buzz around VR in the build-up to the event, perhaps by creating a teaser campaign showing off glimpses of what people will be able to experience. One slightly different option is to allow people to actually attend your event in VR rather than attend in person. In fact, there is a potential for this to be the standard approach to events in the future. After all, if you can travel around the world and hike on Mount Everest in VR, virtually transporting to an event of board room meeting is a synch. Events are evolving, and how you present your brand at events is changing. 360-degree video and VR provide a way for you to create immersive experiences that wow your guests and engage them in ways they have never experienced before. You can even use the technology to build better relationships, showcase what you are capable of and improve your brand image. The possibilities will keep growing as the technology improves. For more information about using VR and 360 video at events contact us here.